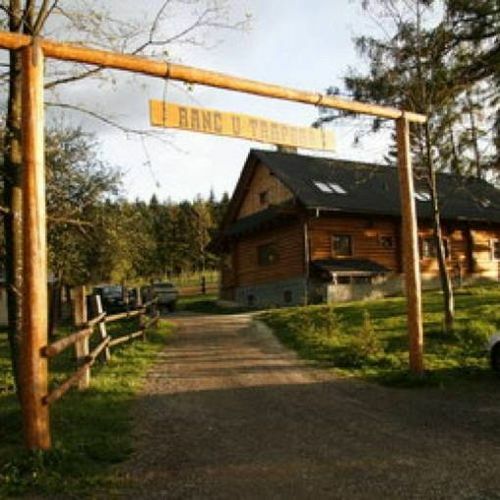 Reserve your accommodation and Ranč u Trapera Hrabušice will directly send their confirmation, the expected reply time is 24 minutes (guaranteed in 1 workday). 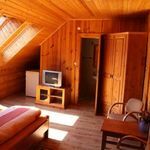 The rating of Ranč u Trapera Hrabušice is 10 from the maximum 10, 10 based on actual and valid guest ratings and reviews. "Boli sme na Ranči u Trapera už druhý krát a určite sa tam opäť vrátime. Milí majitelia, ubytovanie nám maximálne vyhovovalo, prostredie nádherné, kone priateľské ." "Kellemes nyugodt környék, fantasztikus tulaj!" "Kedves hazigazdak, a szobaval minden rendben volt, hangulatos, tiszta."